With so much content produced nowadays, it's sometimes hard to keep pace, and it's easy to miss something. 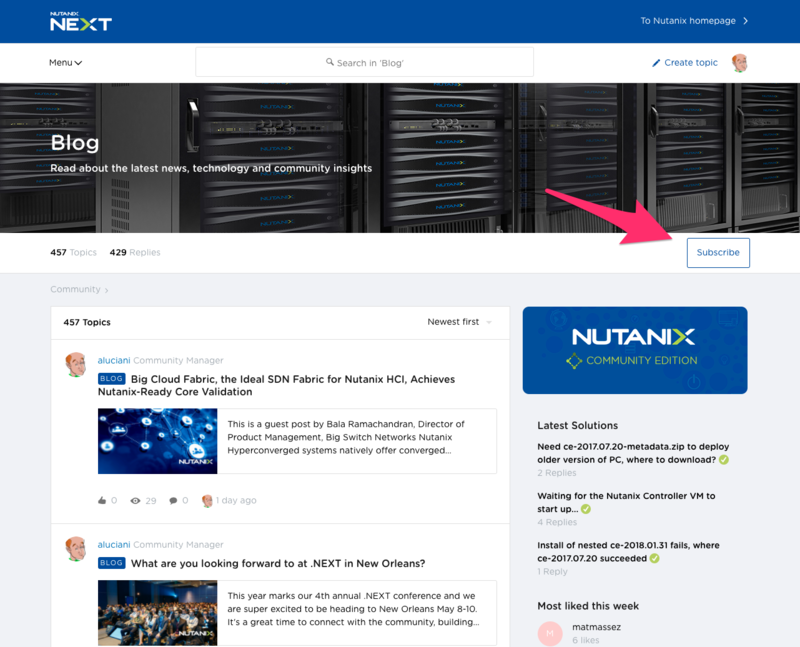 One way to be 'the first to know' is to subscribe to our community blogs by clicking the 'subscribe' button. When you subscribe we will email you when there is a new topic in the blog category. And thats it - you have now subscribed to the blog category and will get notified when a new blog is posted. 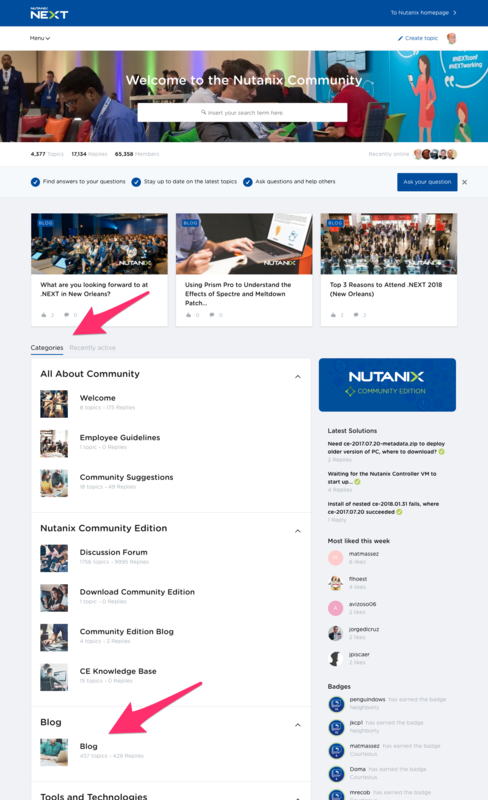 ProTip: You can subscribe to any category on the community, stay up to date on the latest conversations and jump in where you can help the community. How does it feel, you are now the 'first to know' !